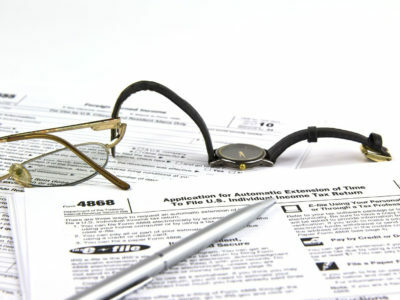 With over 20 years of experience in tax resolution, we can walk you through the IRS maze. We can help you to better assess your options, design the most advantageous offer, and negotiate your best deal. Nicole is a well-known tax resolution attorney and author of “Solving IRS Problems” and “How to Settle with the IRS… for Pennies on the Dollar”. She has successfully negotiated offers in compromise, installment agreements, hardship deferments, abatement of penalties and interest, innocent spouse relief, release of tax liens and levies, and expiration of the collection statute. 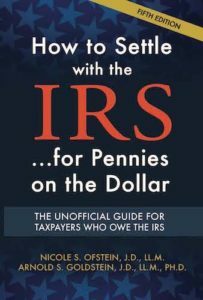 With this book, you will learn about the Offer in Compromise program that lets you settle your tax bill for a small fraction of what you owe. You will also learn how to assert your taxpayer rights, what assets the IRS can and cannot legally seize, how to abate or remove penalties, how to negotiate an affordable installment agreement, how to get your tax bill marked “uncollectible,” and much more. 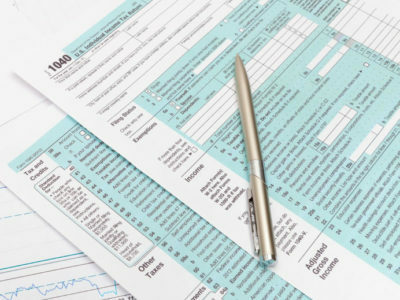 If you are experiencing a tax issue, have not filed tax returns for years, or are in need of some advice and guidance, this how-to book will help put an end to your tax troubles. 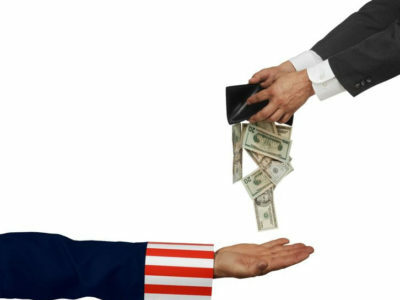 Do you owe money to the IRS? Talk to us! We can help you! 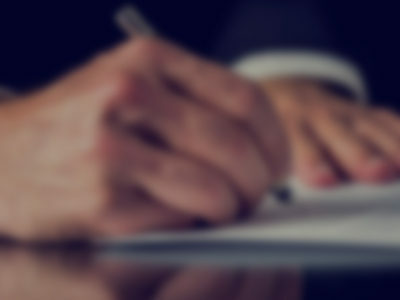 We offer a free and confidential phone consultation with Attorney Nicole Ofstein. See if you qualify for an offer in compromise, installment agreement, hardship deferment, or other tax relief, including release of lien/levy. 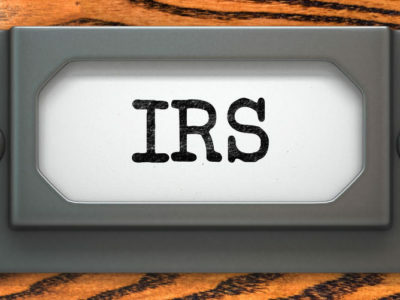 We can work with the IRS directly on your behalf or serve as your consultant when dealing with the IRS. 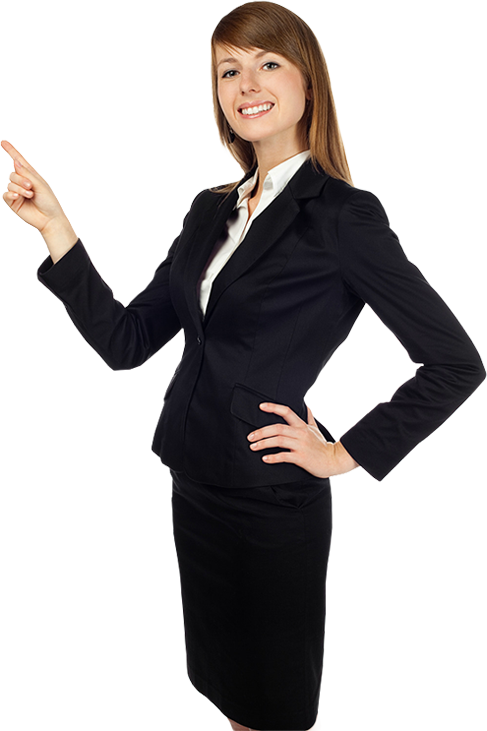 We can handle correspondence, negotiate resolution, and resolve the problem to your satisfaction. You can regain your financial freedom and peace of mind. 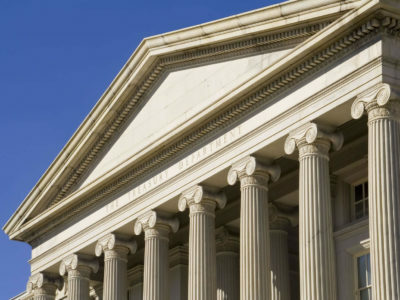 We can help you stop IRS collections, protect your assets and income, and assert your taxpayer rights. 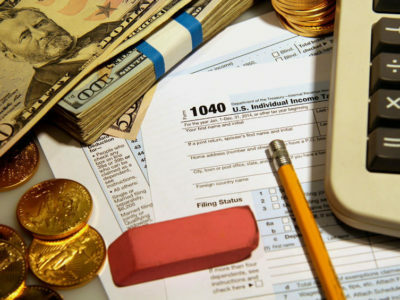 We can help you solve your tax troubles once and for all! Thank you very much for your outstanding service. 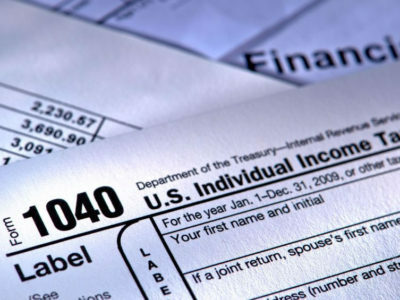 Your successful negotiations with the IRS has returned my financial freedom. I received a letter this week from IRS, they closed my file and I am uncollectable. It’s a miracle. Thank you soooo much for helping me. YOU HAVE BEEN A TERRIFIC AND TRUSTED HELP TO ME OVER A LONG NUMBER OF YEARS!!! I AM VERY BLESSED AND THANKFUL FOR YOUR PATIENCE IN WORKING WITH ME…YEAR AFTER YEAR. The “congratulations” really go to YOU for guiding this Ole’ Marine down a very tricky road, loaded with some very ugly potential surprises if one inadvertently speaks or does the wrong thing in working with the “revenue folks”, so your professional experience and advice is absolutely appreciated! Nicole Ofstein did an excellent job representing me on my tax problems! 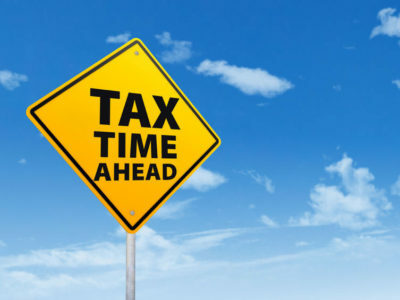 I would highly recommend Nicole Ofstein to anyone who needs effective counsel concerning tax matters, especially when the IRS becomes involved. She assisted me with a six figure tax problem and saved me a lot of money and stress by helping me work things out with the IRS in a legal and ethical manner. She answered all questions I had in a timely and responsive manner. I have been a client of Nicole Ofstein for some years and presently continue that relationship. Her continues negotiations with Internal Revenue Service, on my behalf has always resulted in a fair payment plan, especially considering my specific situation. One of the unique qualities that she possess, is that she really cares about her clients. She seems to be available almost 24-7. She takes the time to explain difficult situations and is always looking out for her clients best interest. There is not a rating high enough to support how this woman works for her clients ! She is beyond excellent. I have sought the advice and counsel of Nicole Ofstein on several occasions and I have zero hesitation in stating that Nicole’s efficiency accompanied by her courtesy is a rare combination in today’s work world. The professionalism and thoughtfulness extended to me by Nicole was quite impressive because of its rarity. Nicole continually provided detailed explanations and personal assistance when needed. Such concern is refreshing and should become more widespread. I will continue to defer to Nicole’s good judgment in the near future..!! The oxymoron….An Honest Attorney. She DOES exist. Ms. Ofstein is a caring, sincere, lawyer whose concern for the facts and for the betterment of her client is so obvious it makes one believe in lawyers again. I have know her several years and, not ONLY did she resolve my IRS problems, but she guided me through my recent home purchase. She was always there for me. Night and Day. Weekends too! She is one CLASS ACT! This was not the first attorney I’ve worked with. 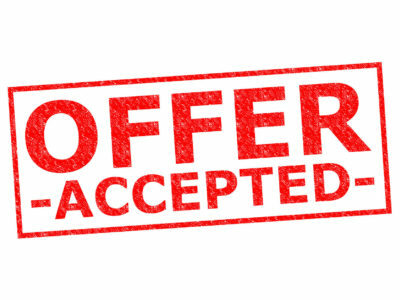 I can’t begin to express the appreciation for Nikki as she was able to help me navigate through the complexities and land on a spectacular Offer and Compromise. If you want council that really “GETS IT” and can actually deliver the goods… Look no further, Hire Nicole and thank whoever introduced you. Sent certified check to IRS [for $1,075 total offer in compromise settlement amount on original tax debt that was in excess of $180,000]. Thank you so much, I am the happiest man on earth. Finally getting my life back. Thank you again. Nicole, you are my hero, you convinced me that I needed to have that patience and patience is not my strong side so THANK YOU, THANK YOU. For the money you saved me I could almost BUY Aca Pulko for you. Thank you again Heros are good to have as friends. I am planning on sending them a check for the remaining amount this coming week and that will open a totally new page in the book of my life. I AM SO VERY HAPPPPYYYYYY!!!! THANK YOU THANK YOU THANK YOU THANK YOU!! Thank you very much Attorney Nicole Ofstein I really appreciate the work you have done for me. Thank you for all of your expertise and assistance throughout a purgatory of my own making. if you ignore them. Let us help you! Complete this form so we can get in touch with you right away.